Davido Wonder Woman Mp3 Download – No one can dispute the fact that 2018 is DMW’s year. 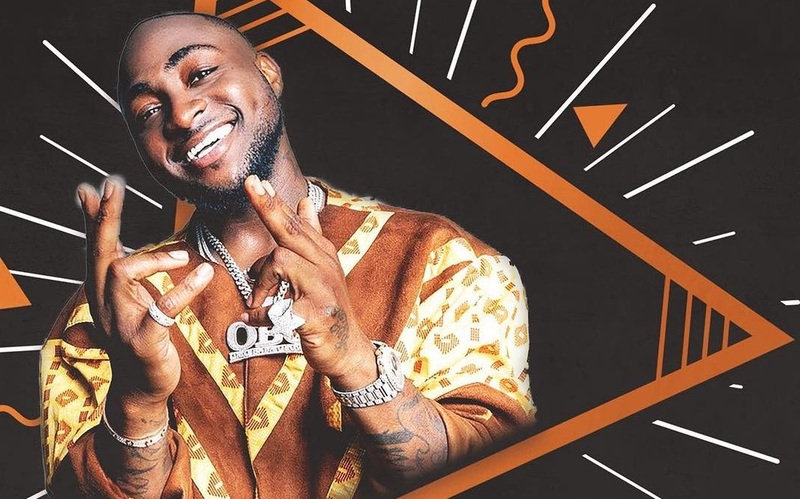 Davido keeps dishing out hits back to back, Fresh from being featured on – Swing by American rapper, Quavo, a song off his newly project. Davido is gearing up to release another single entitled Wonder Woman. It’s safe to tag this another hit song already even before release. If you are to recover from Nwa Baby, this will definitely take over you. Listen to the teaser below!